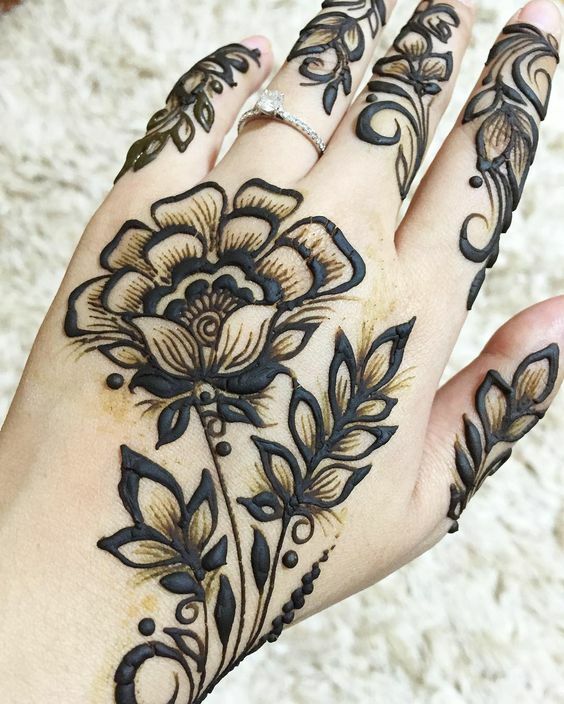 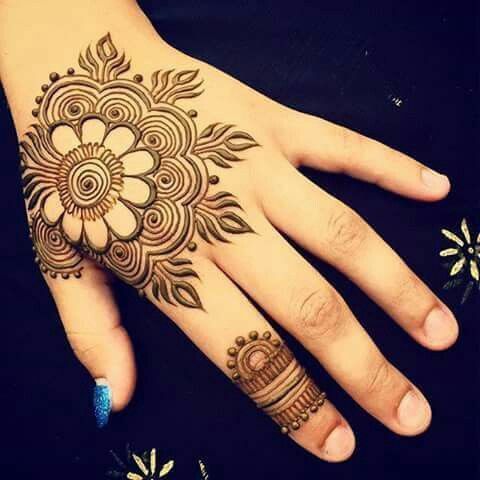 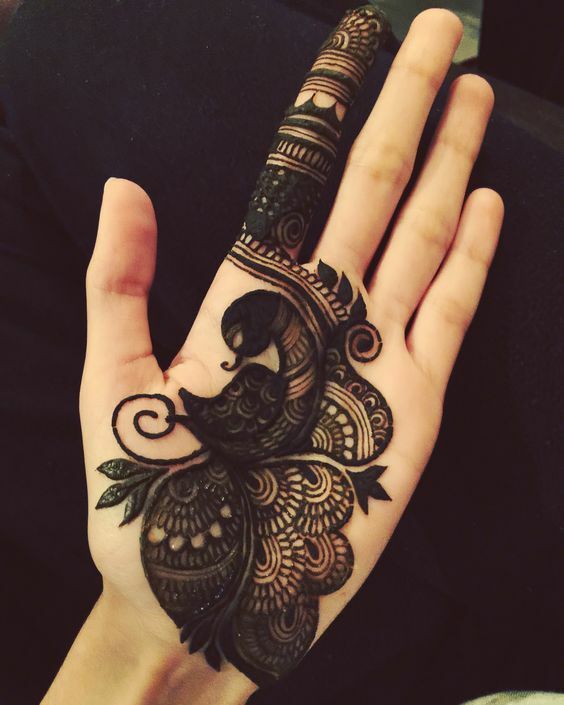 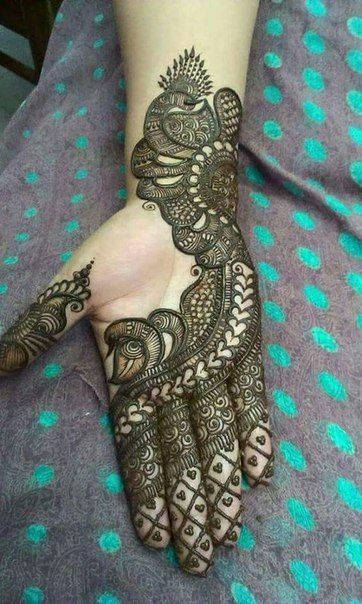 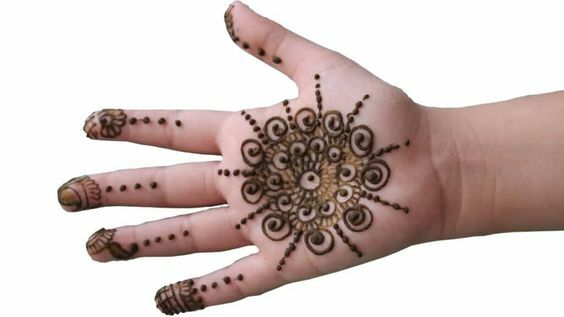 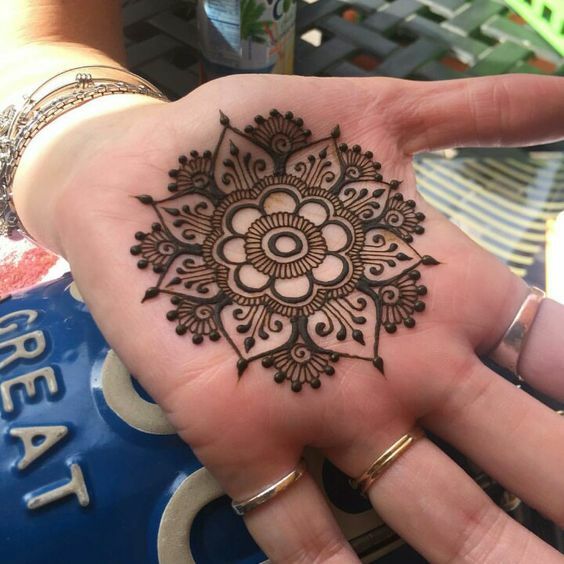 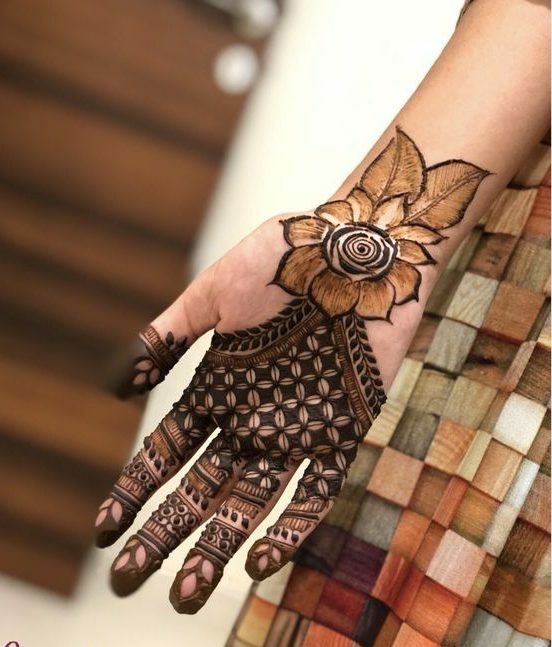 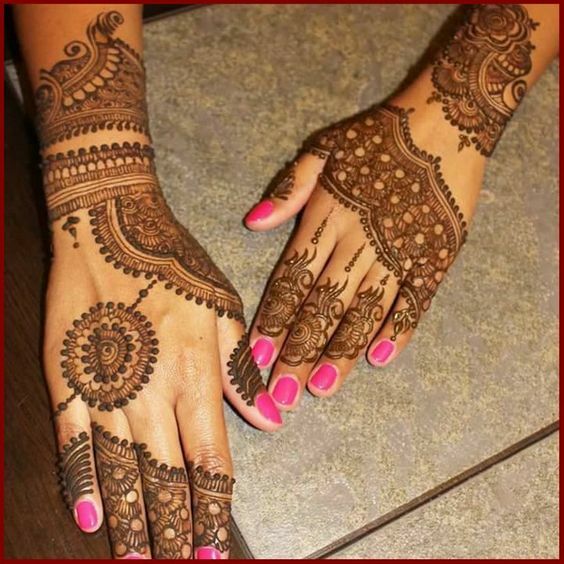 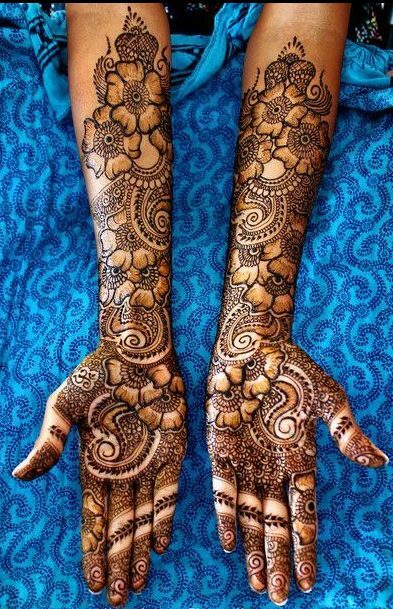 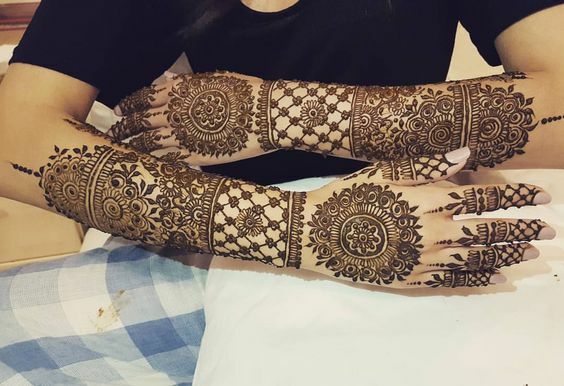 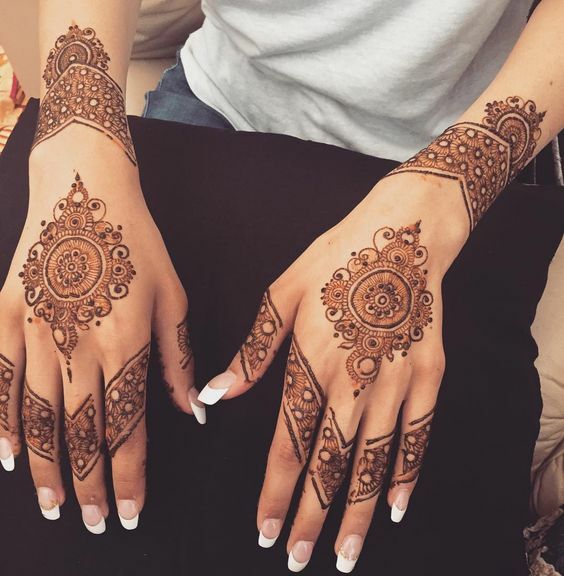 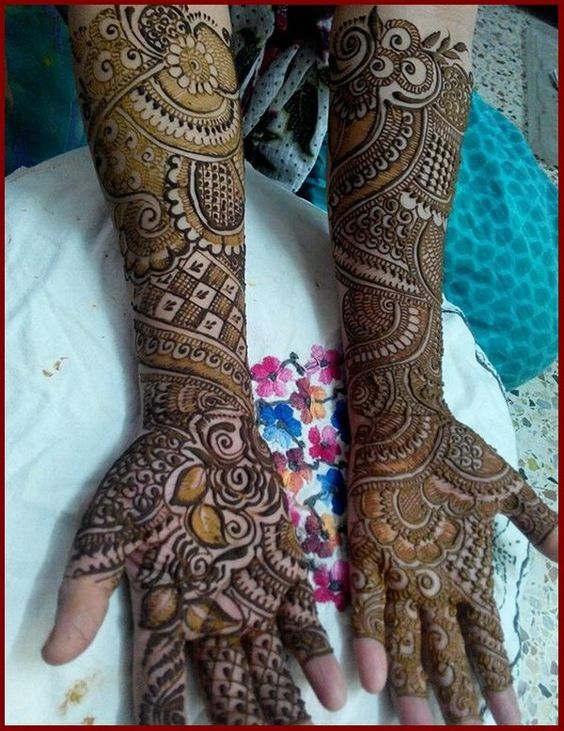 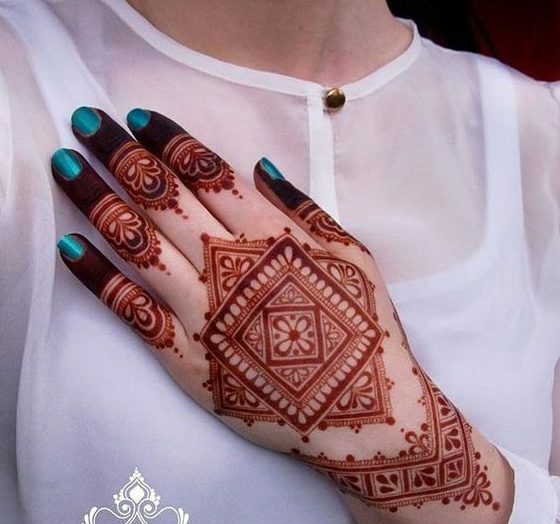 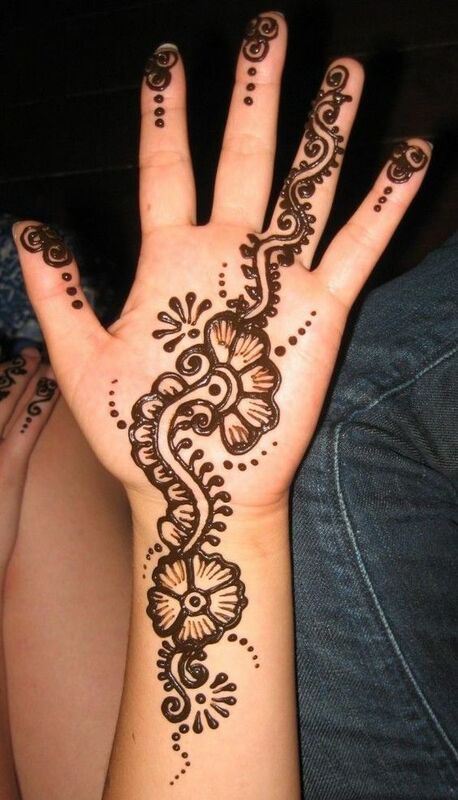 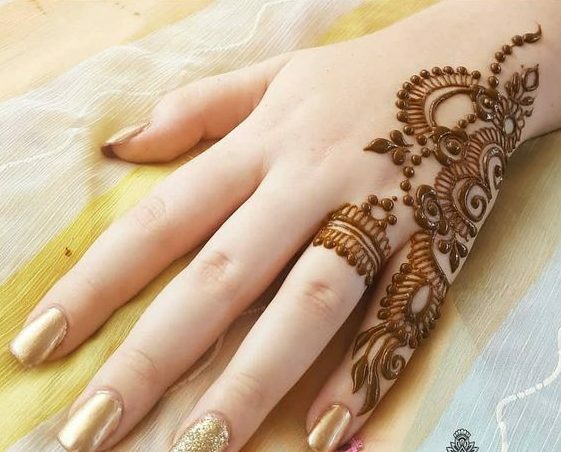 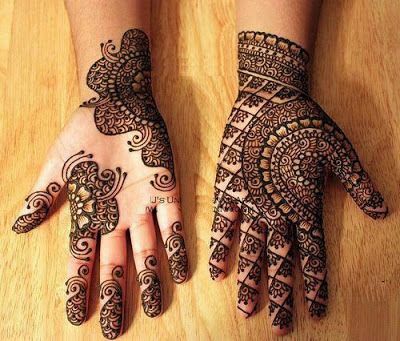 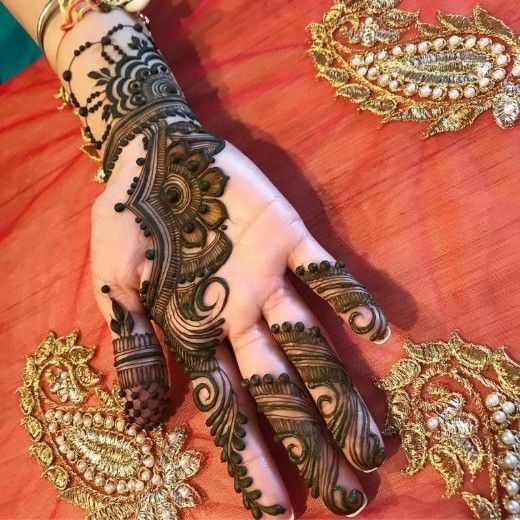 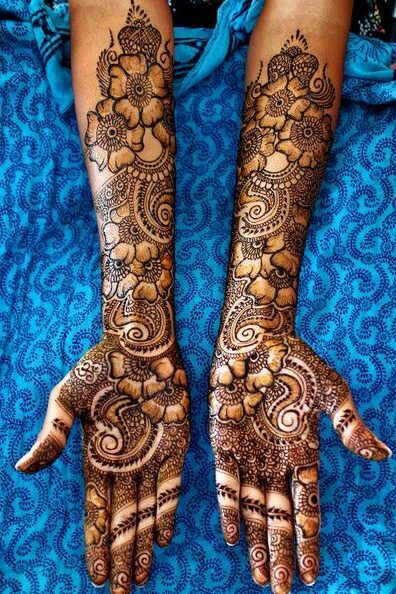 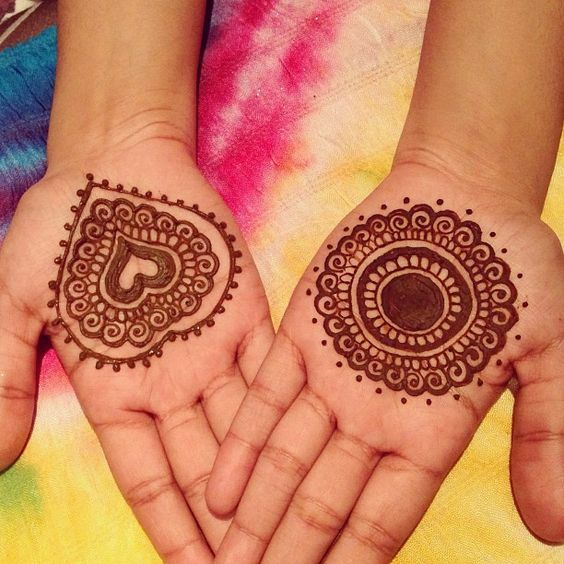 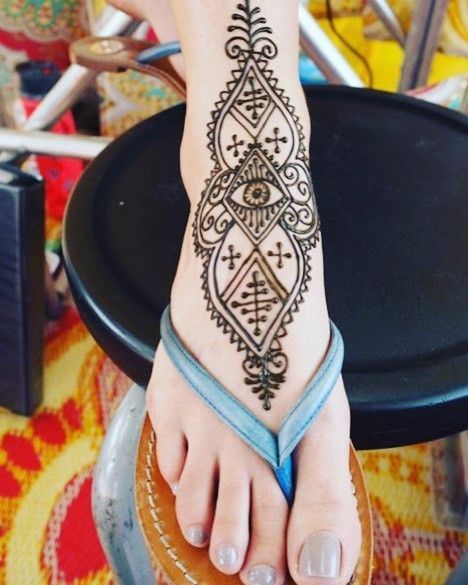 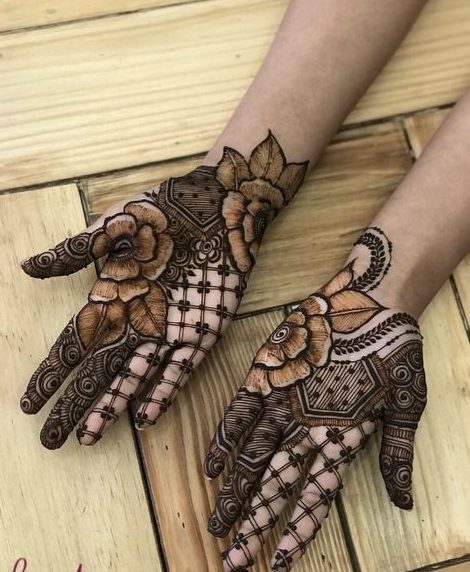 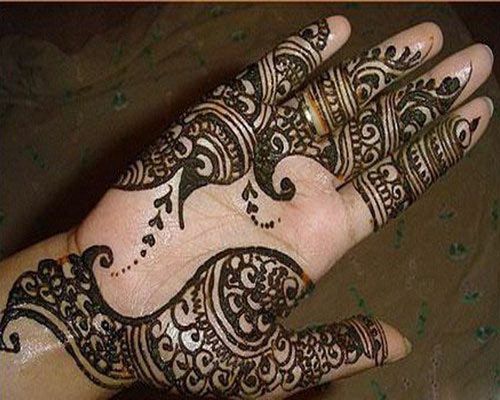 Nobody likes boring bare hands on functions or big events where everybody’s hands are covered in beautiful designs of mehndi. 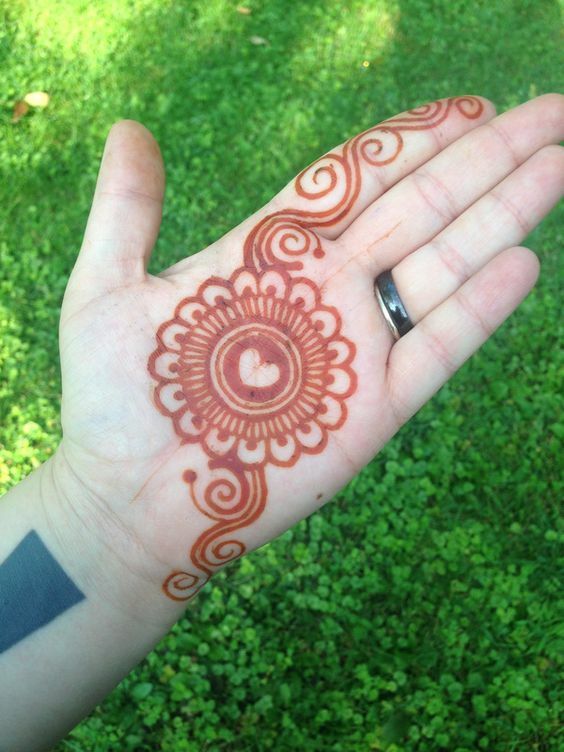 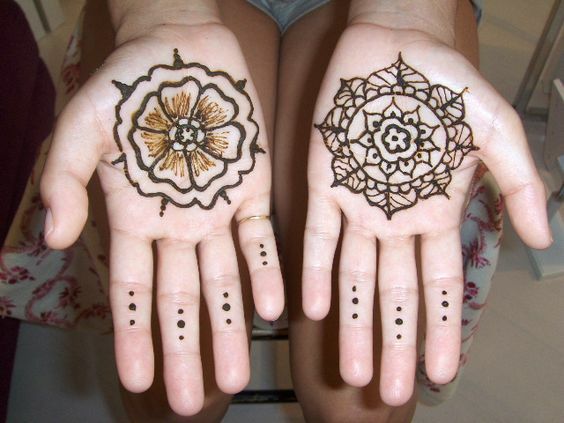 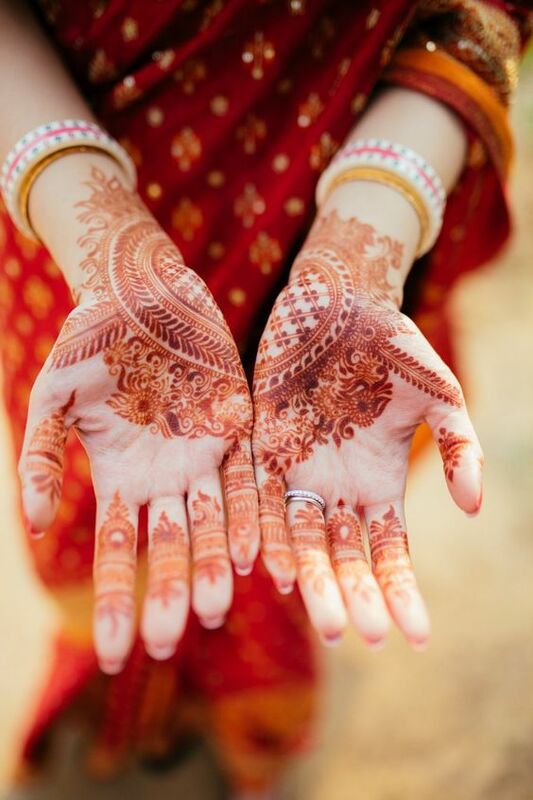 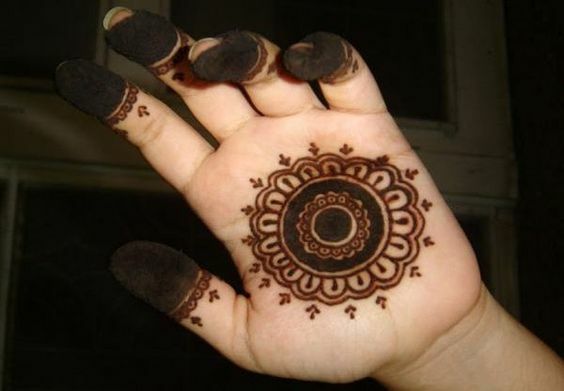 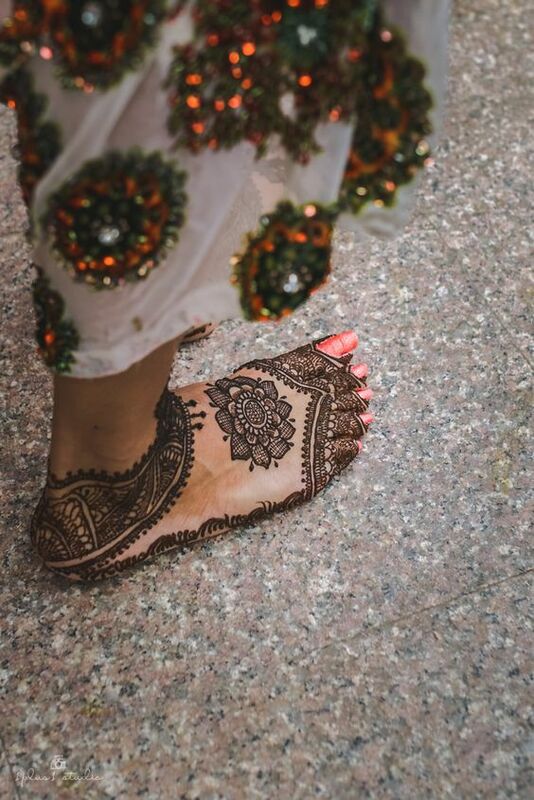 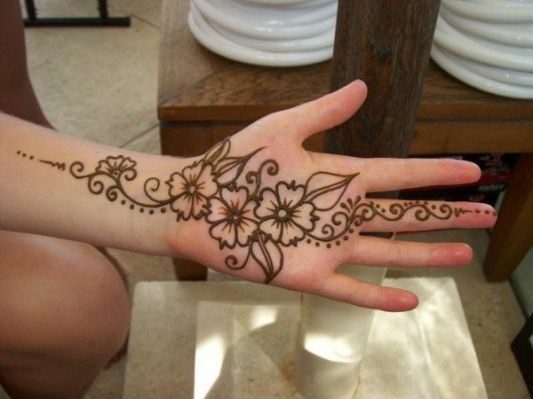 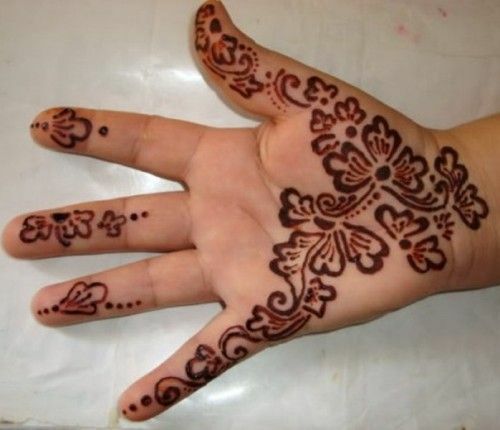 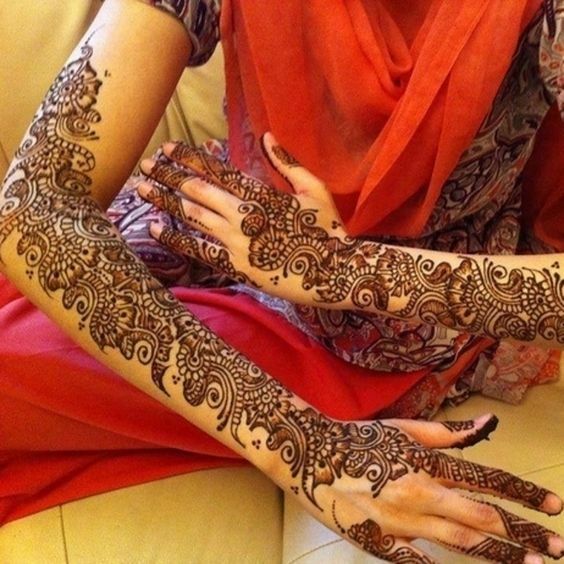 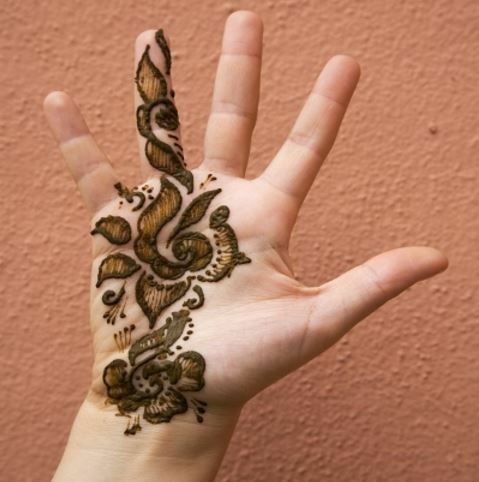 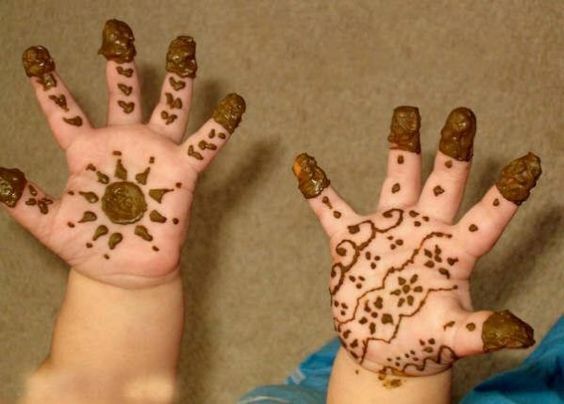 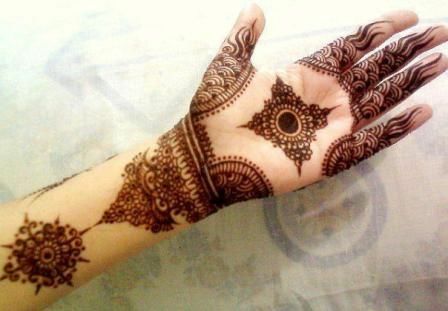 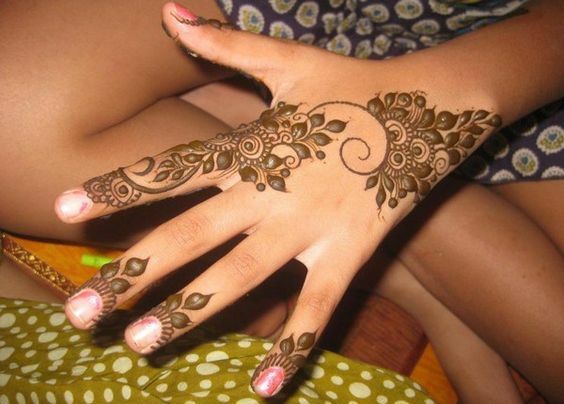 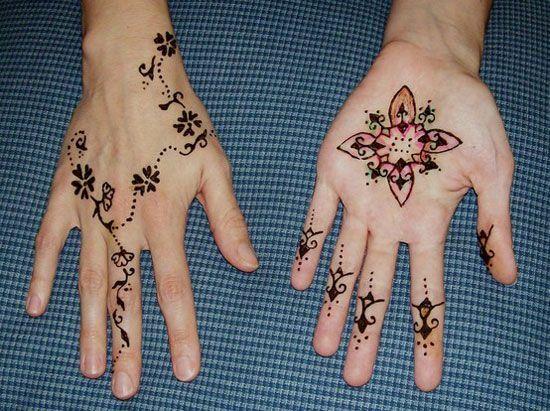 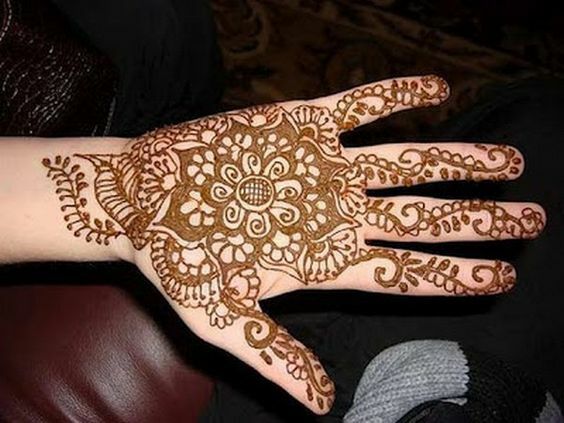 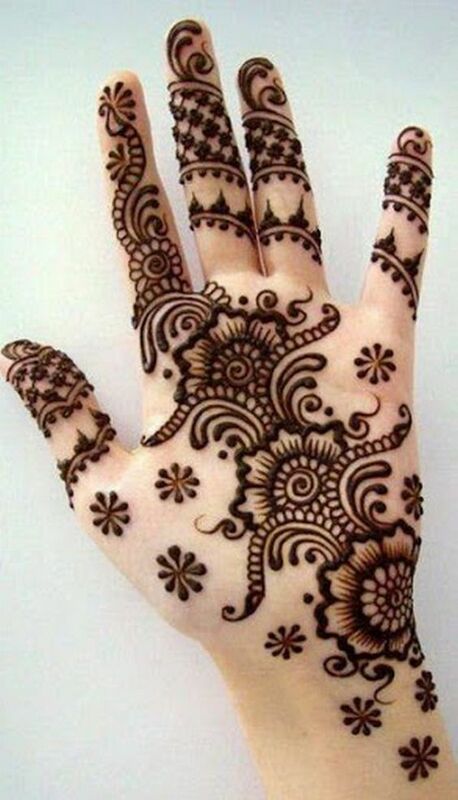 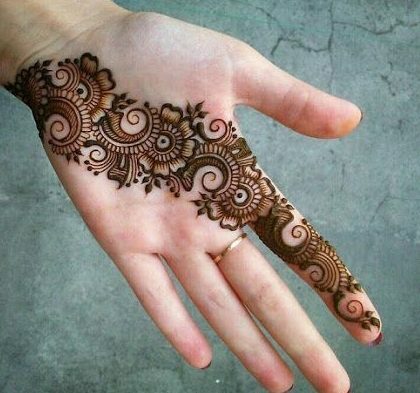 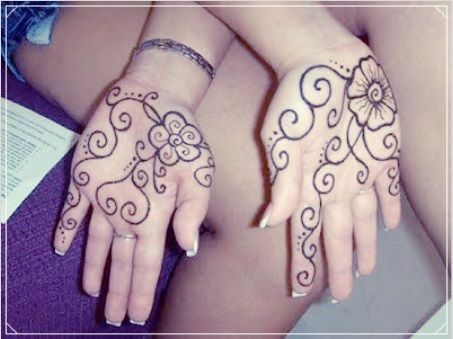 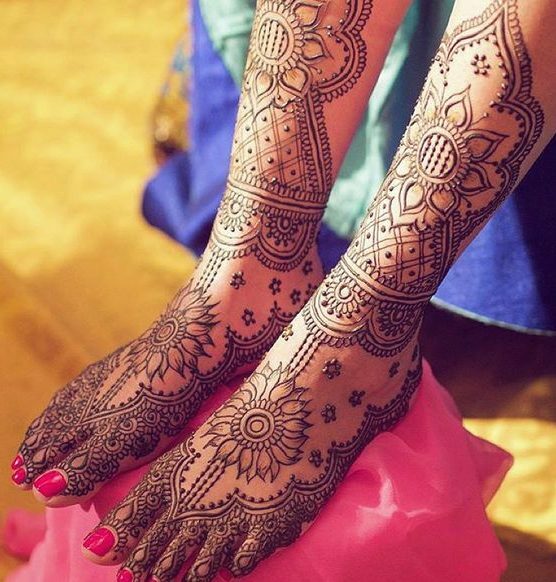 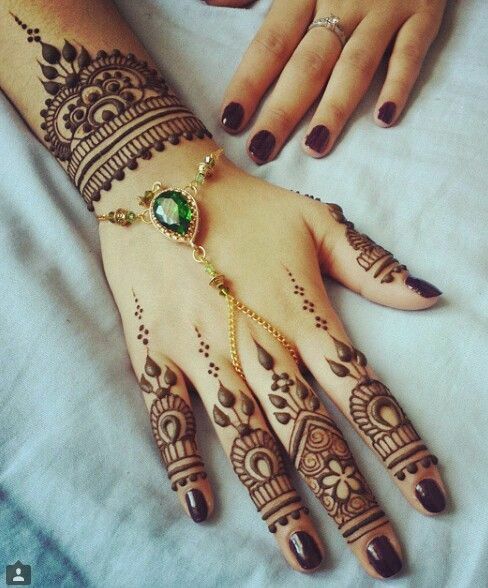 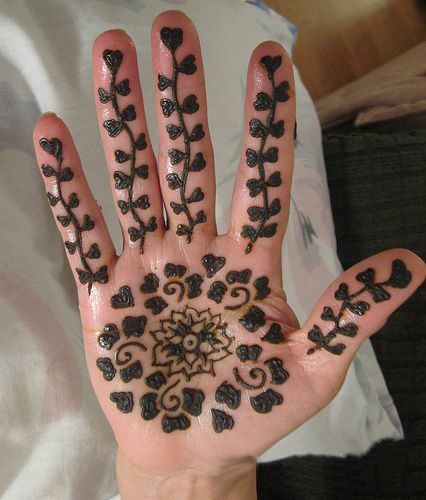 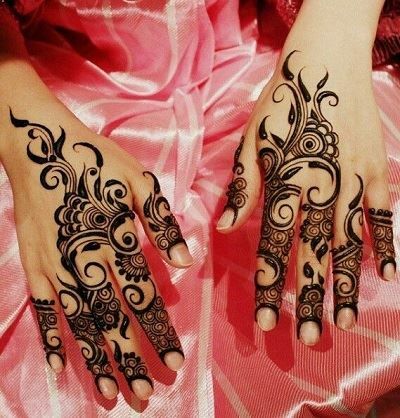 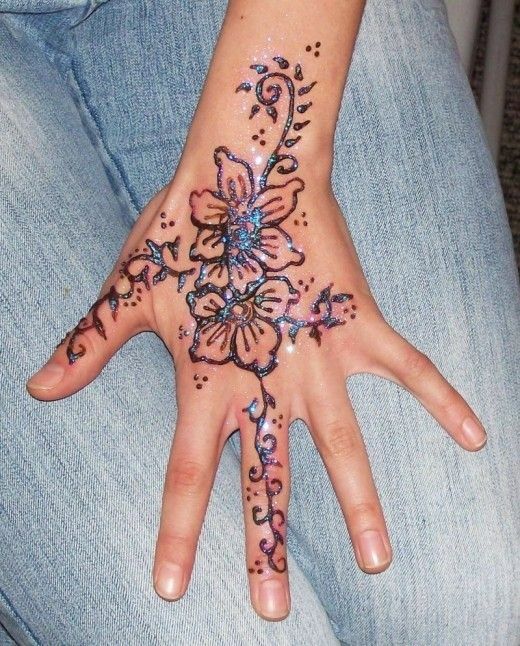 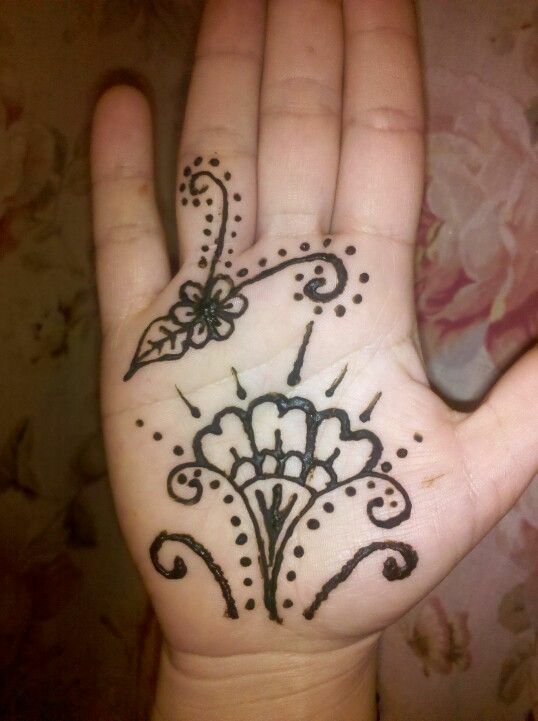 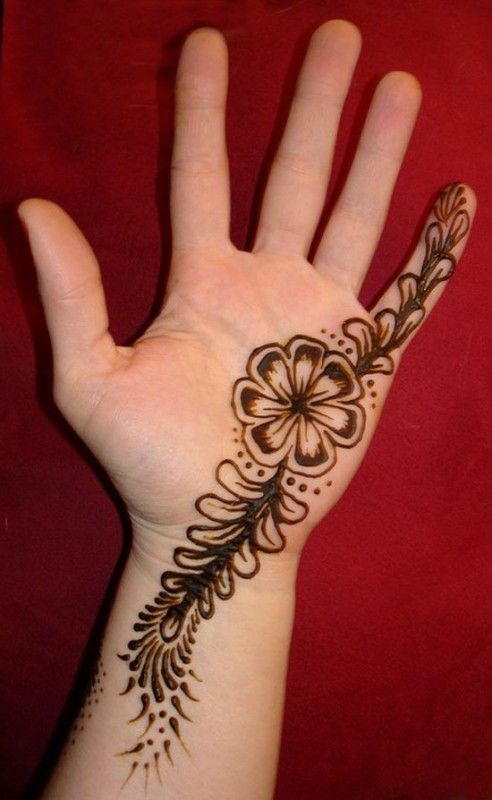 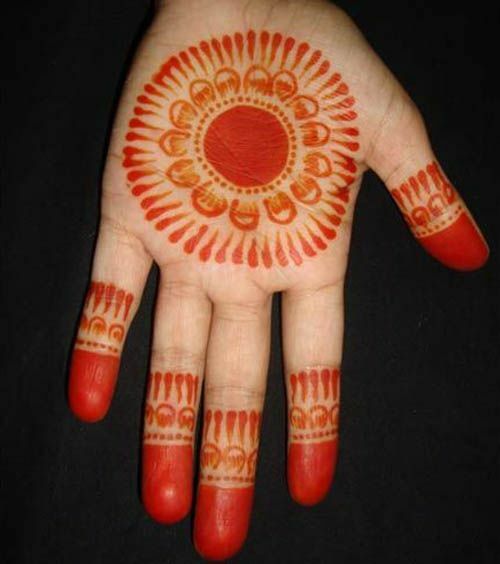 Girls should always apply their mehndi to make them look even lovelier. 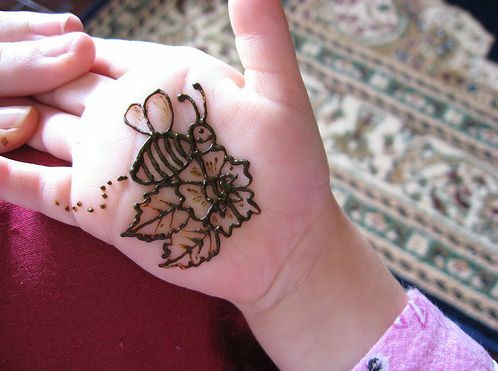 Here is a simple and easy design that you can make on your kid’s hand.